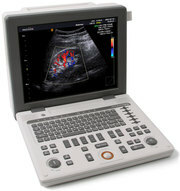 _Looking for the right Veterinary ultrasound machine? 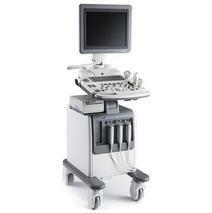 VUE medical has four brand new ultrasound systems and access to dozens of rebuilt vet ultrasound machines as well. Each system has comprehensive measurement and calculations packages for small companion animals, large pets, equine, bovine, and in some cases ovine and exotics. 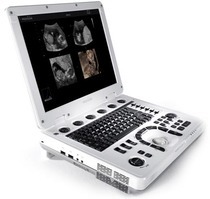 Let us know what types of animals you work with and your typical studies and we'll give you pricing on the models that will best fit your practice and budget.